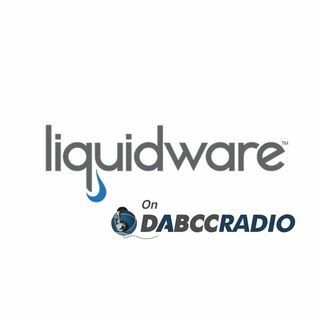 In episode 303, Douglas Brown interviews Jason E. Smith, VP of Products for Liquidware, to speak about the state of DaaS and we discuss many of these questions. Liquidware is also announcing new features in their User Environment Management Solution, ProfileUnity, that can get your users data and user profiles to Object-based storage automatically! Listen to the full podcast now. Desktops as a Service continue to be the buzz of the industry but what market segments are getting traction? Are ... See More there specific user types that are easier to go to DaaS first? How do you get ready to transform some or all of your desktops to a DaaS solution from players and platforms like Amazon WorkSpaces, Citrix, Google, Itopia, Microsoft Azure, and VMware.